You’re about to make the world a better place for our animal friends. Don’t let fundraising get in your way. You’re serious about saving lives. Now it’s time to get serious about raising money. After all, the more money you raise, the more lives you can save. 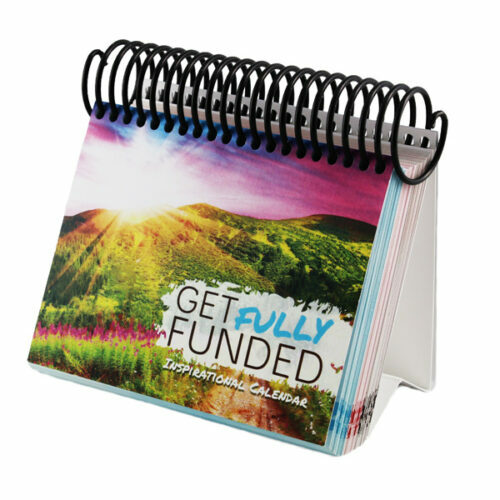 This book will walk you step by step through the process of planning for and asking for donations for your nonprofit. It comes complete with worksheets and templates designed to save you time and make the process as simple and easy as possible. 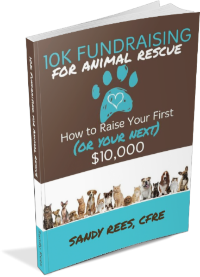 If you’re new to nonprofit fundraising this book will be a lifesaver, and give you exactly what you need to raise big bucks for the animals that depend on you.